Hmm. This is new. 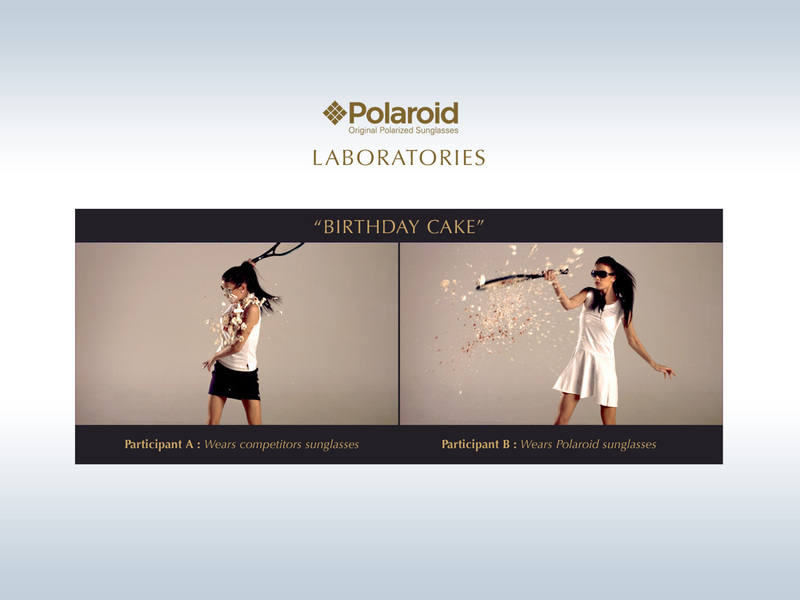 Hot chicks getting pummeled with birthday cake in slow motion to promote the launch of Polaroid sunglasses in the United Kingdom. Created by Rubber Republic, the whack-a-hottie site strives to illustrate the importance of Polaroid's anti-glare technology.